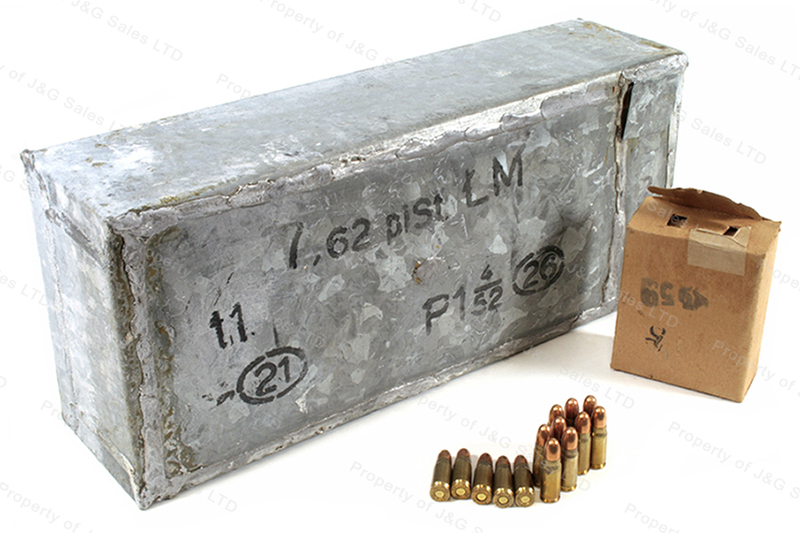 7.62x25 Tokarev Polish FMJ Ammo, 1260rd in Can. 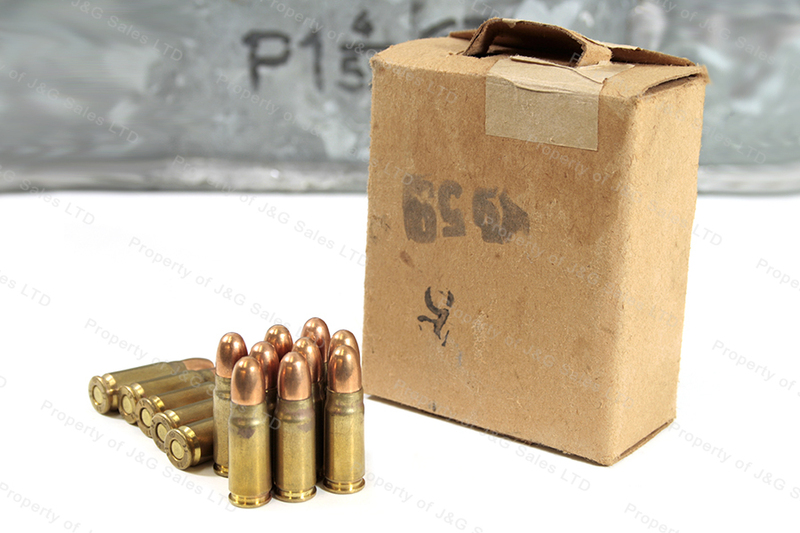 Polish 7.62X25 Tokarev FMJ ammunition. Corrosive, 1950's era production. 1,260rd spam can. 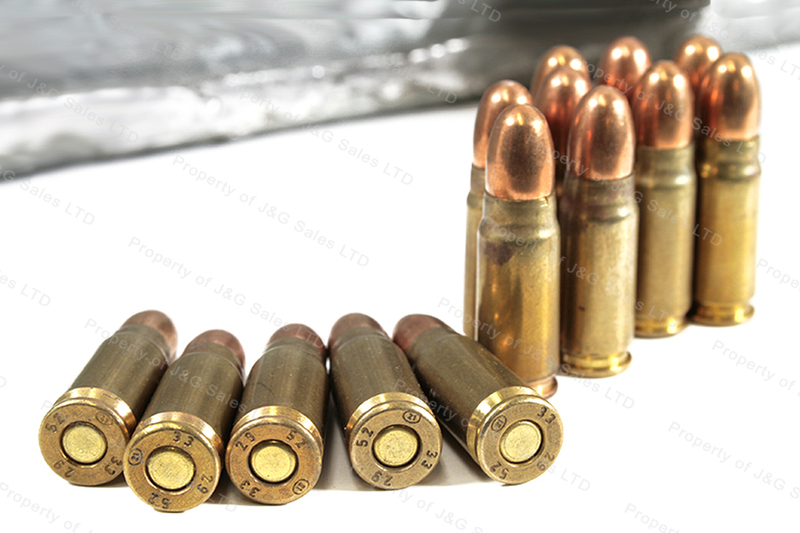 Since this is stab crimped older ammo cracked necks are often found. Bullet will attract a magnet. Shipping labels may be applied directly to the tins and they do not always ship in a cardboard box. Great service, quick delivery and the ammo shoots perfectly in my Tokarev. I think I made an excellent choice in picking J & G Sales for my purchase. As described. There isn't really much that can be wrong.